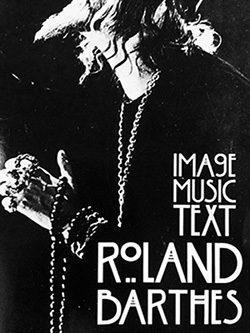 ♦ Image, Music, Text, Roland Barthes, Fontana Press, 1993. ♦ Thus Spoke Zarathustra, Friedrich Nietzsche, 1883 – 1885. ♦ The Bible (Particularly Genesis and Revelations), 1400 – 1800. ♦ Life in Fragments, Zygmunt Bauman, Blackwell Publishers, 1995. ♦ The Visible and the Invisible, Merleau-Ponty, 1964, trans. by Alphonso Lingis, Northwestern University Press, 1968. Catherine is currently based in Glasgow, researching for a PhD in Philosophy. Joel is an English teacher at an inner-city academy in South London. This is their first collaboration.